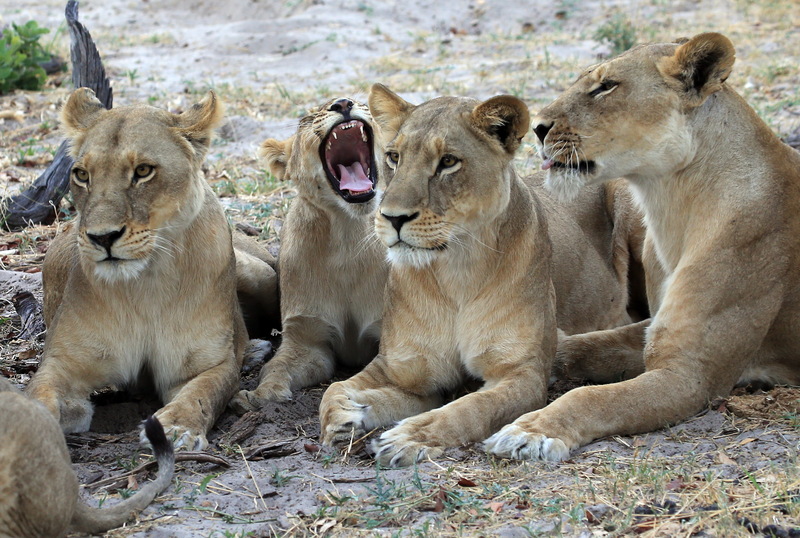 Archive Photo: Lions seen at Willie Jacobs’s farm, Ukutula Lodge on July 31, 2015 in Brits, South Africa. 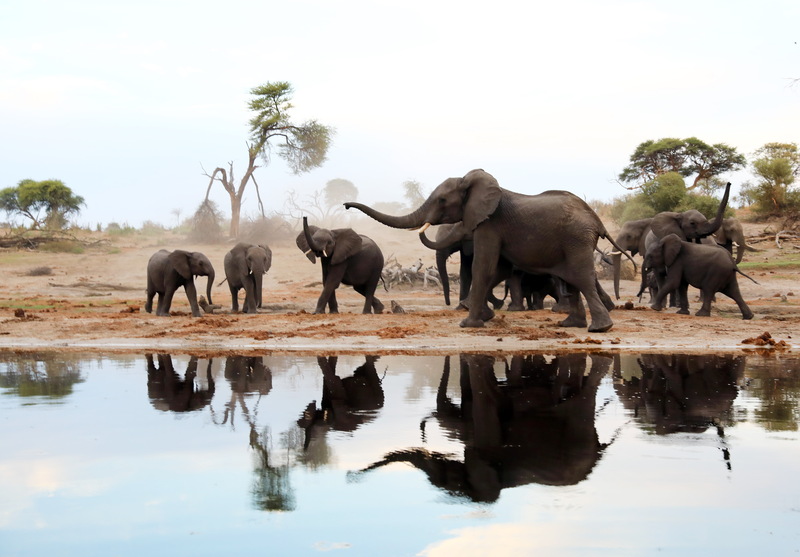 (Photo by Gallo Images / Rapport / Herman Verwey). Are we about to see the end of one of South Africa’s most infamous practices – captive lion breeding for hunting and trading of their parts? 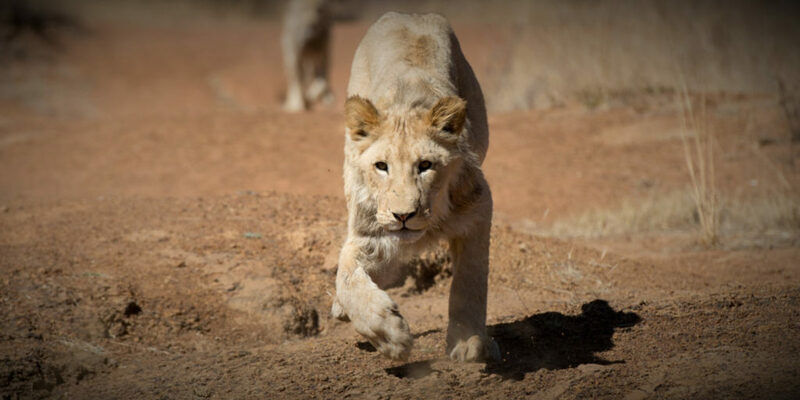 If Parliament adopts the recommendations of a hard-hitting new report released last Tuesday, the days of canned lion hunting and the trade in lion bones are numbered. The report, produced by Parliament’s Portfolio Committee on Environmental Affairs (PCEA), summarises the outcomes of a two-day colloquium held in August, at which a broad range of supporters and critics of the business of breeding lions in captivity were given the opportunity to present their case. 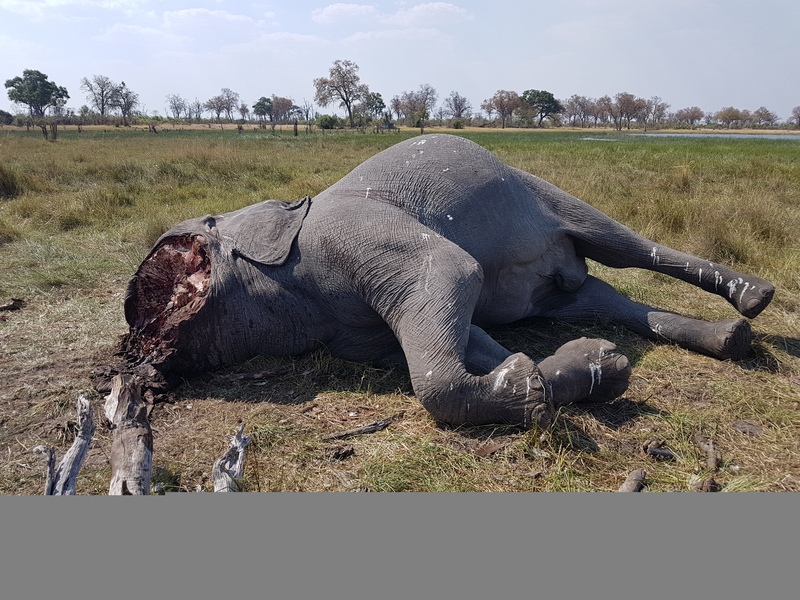 There was universal condemnation from local and international conservation organisations, including the Born Free Foundation and the Endangered Wildlife Trust, as well as Brand South Africa and even from within the hunting industry itself. The Department of Environmental Affairs (DEA), however, attempted to justify the practice as a supposedly well-regulated, legal and beneficial example of the sustainable utilisation of natural resources. 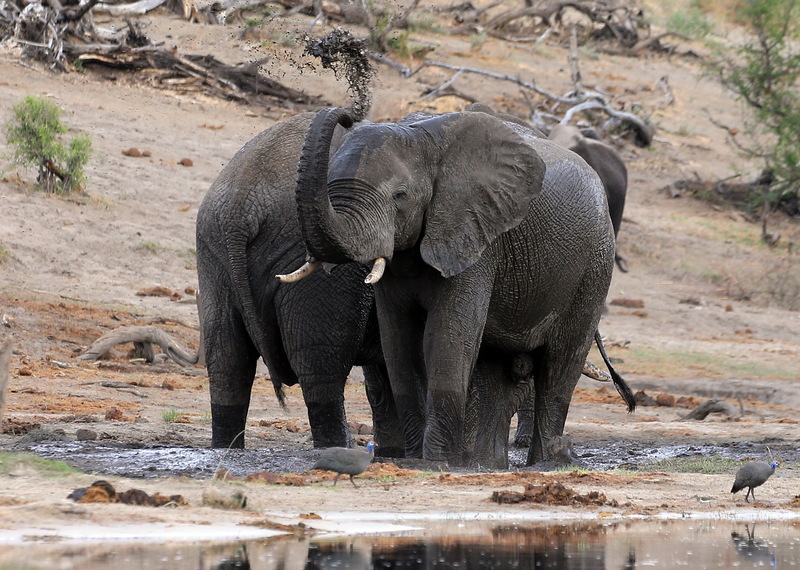 This stance was supported by the Professional Hunter’s Association of South Africa and the Confederation of Hunting Associations of South Africa, both of which have been defenestrated by a number of major international hunting organisations for the practice, as well as the South African Predator Association. 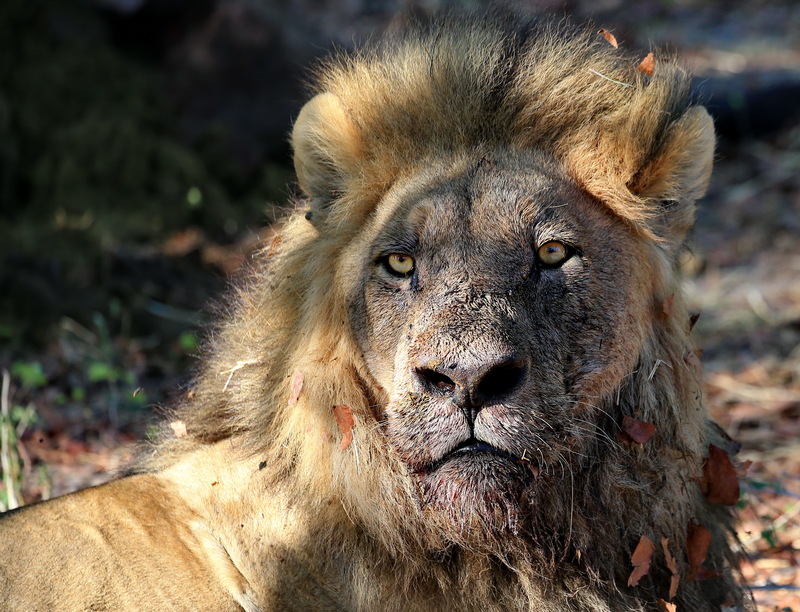 South African lion breeders initially catered almost exclusively to wealthy trophy hunters willing to spend tens of thousands of dollars for the right to shoot the “King of the Jungle” in what were widely decried as unethical and cruel “canned” hunts. 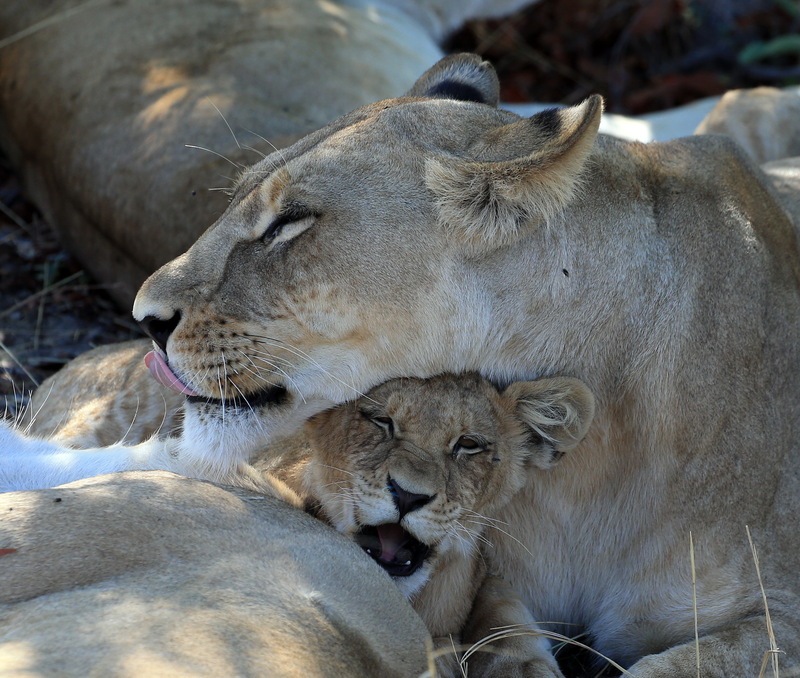 Enabled by a more than sympathetic DEA under the late Minister Edna Molewa, enterprising lion farmers soon expanded their commercial offerings by charging unwitting tourists and volunteers for the opportunity to cuddle and raise cubs and go on bush walks accompanied by juvenile lions, all of which were ultimately destined for the bullet. 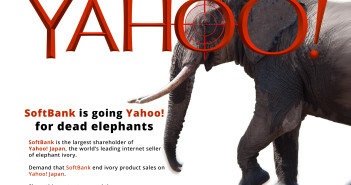 Roger Cook, the investigative journalist who brought the industry to the attention of global audiences via his 1997 television programme “Making a Killing”, described it as “founded on cruelty and fuelled by money”. Following an international outcry over canned lion hunting, local breeders have recently shifted their focus and are now making millions of rand through the legal export of lion bones to South-east Asia, where they are increasingly used as a substitute for tiger bone in jewellery, virility treatments and traditional medical cures the efficacy of which is entirely without scientific proof. The suggestion that this has become a significant revenue stream is confirmed by the fact that the DEA raised the quota for the export of lion skeletons from 800 in 2017 to 1500 this year, by evidence that the vast majority of exported skeletons now include skulls, which indicates that the animals were bred specifically for their bones and not for trophy hunting, and by reports of industrial-scale slaughterhouses at breeding facilities. 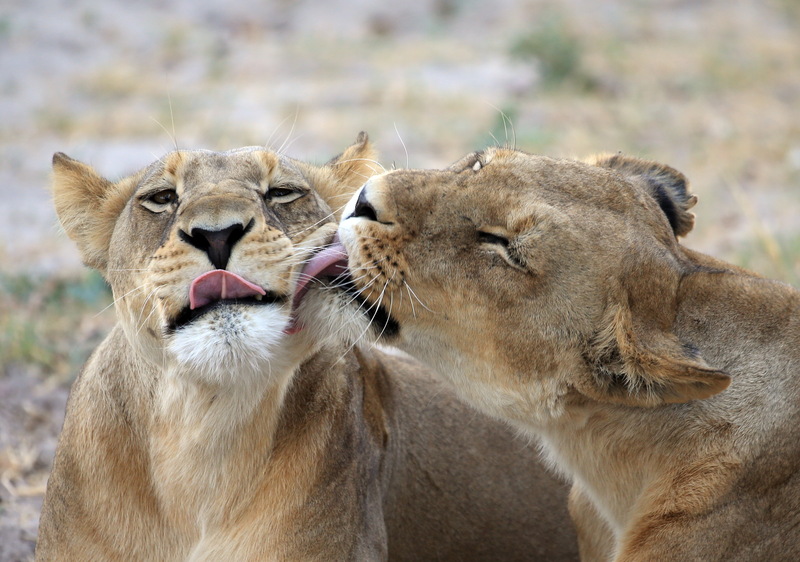 Today, South Africa is home to some 8,000 lions bred in captivity for purely commercial purposes. 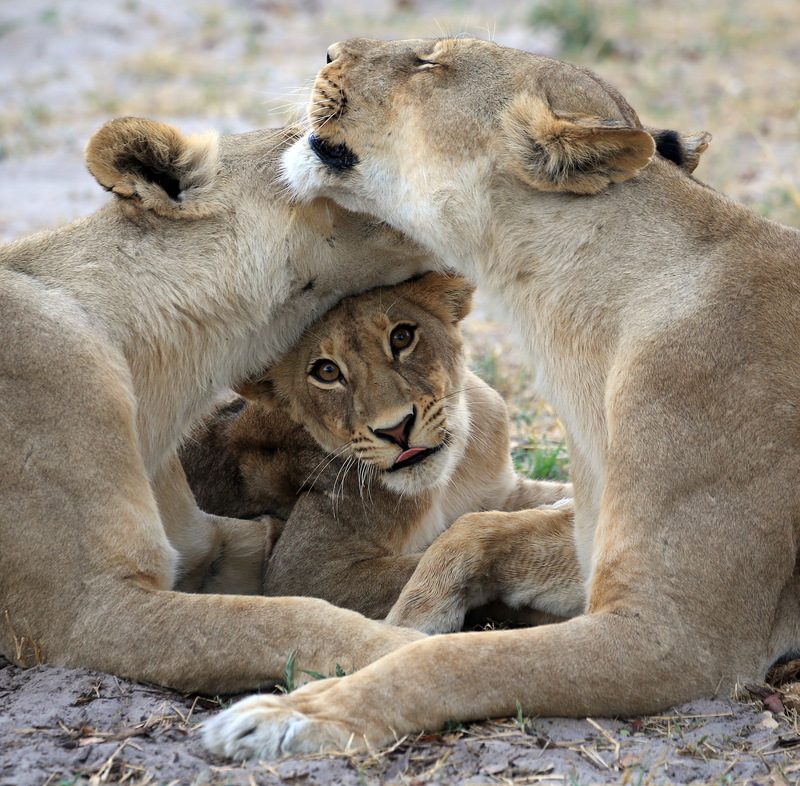 The population of wild lions is estimated at around 3,500. Having heard, debated and assessed presentations from all stakeholders, the members of the PCEA didn’t mince words in their report, describing the industry as “unethical”, “horrific” and “hideous”, and suggesting that “other than greed and ego, there are no reasons to be breeding lions in captivity to be killed in captivity”. This may come as somewhat of a surprise, given the composition of the PCEA, which is numerically dominated by ANC MPs. But according to the DA’s Ross Purdon, who is a committee member, “the committee has been able to rise above party politics on a number of occasions, enabling us to focus on national issues”. 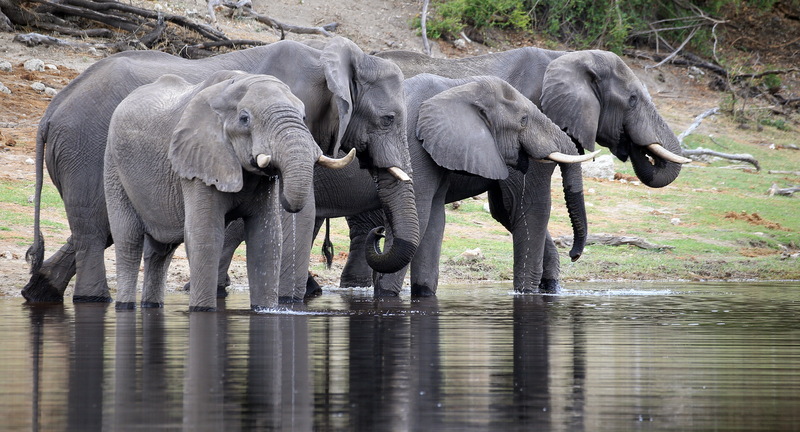 Purdon agrees that among the most serious conclusions drawn in the report are “that the captive lion breeding industry has little to no conservation value, raises serious animal welfare and ethical issues, and (…) is doing serious damage to Brand South Africa” to the tune of as much as R54-billion in lost tourism revenue over the next decade if allowed to continue. Committee members found that instead of scientific evidence, “the economic principle of supply and demand was a key aspect” in the decision to increase the export quota for lion skeletons. 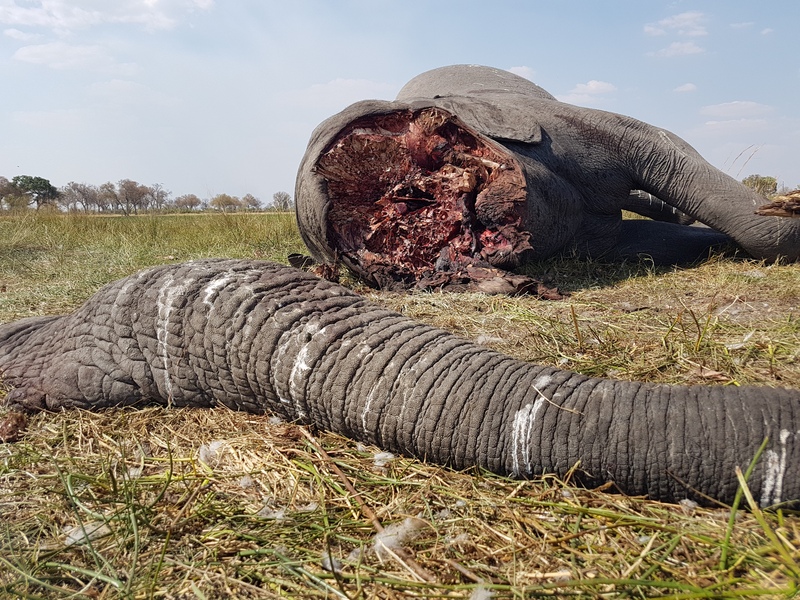 They note that the industry is tainted by numerous direct and indirect links with criminal wildlife trafficking syndicates and that it “has long been a blemish on South Africa’s wildlife and tourism landscape”. 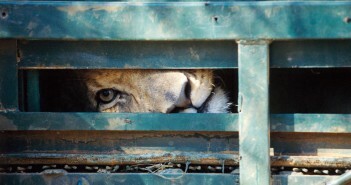 The ultimate consequence of all of this, according to the PCEA, is that “this tragic story needs to be arrested forthwith to avoid inflicting further and irreparable damage to the South African conservation image”, that there was an “overwhelming consensus for the need to bring an end to the controversial aspects of [the]captive lion breeding industry” which “must be stopped immediately by enacting relevant legislation”. 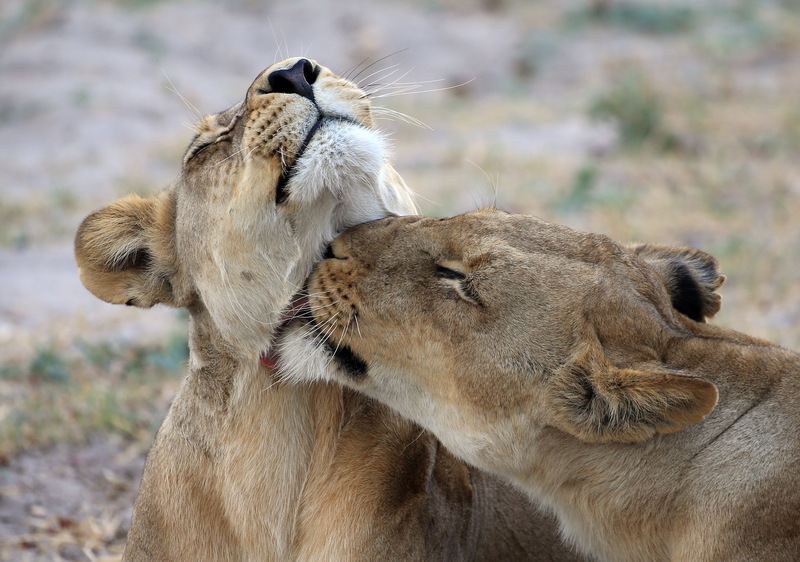 In its final resolutions, the report proposes that the DEA should urgently review the “Captive Breeding of Lions for hunting and Lion bone trade with a view to putting an end to this practice”, as well as initiating a formal audit of lion breeding facilities to ensure that they operate within exiting regulations and laws. The DEA, together with the Department of Agriculture Forestry and Fisheries, is also tasked with presenting a programme that will address the many animal welfare and health concerns raised during the colloquium. The report states that the DEA should reconsider the controversial increase in the export quota for lion skeletons, which, as thecolloquium heard, was based on “commercial considerations, as opposed to science”. 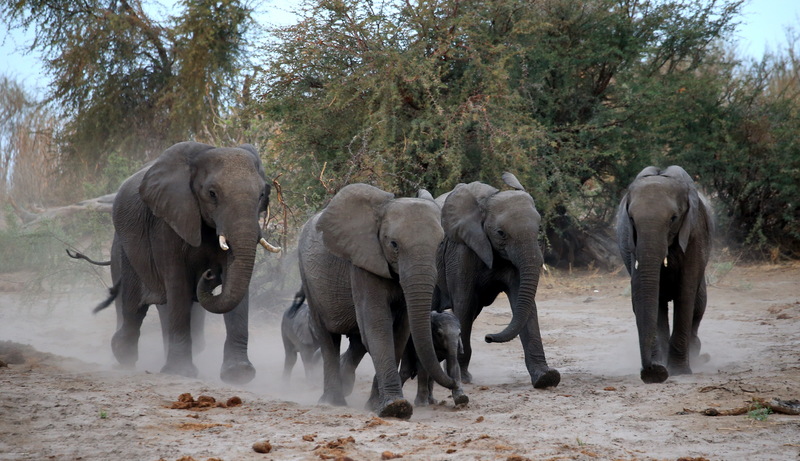 Conservationists may be surprised by the exceedingly frank language used in the report, but given the DEA’s decades-long staunch support for the so-called “sustainable utilisation” of and commercial trade in wildlife “products”, including lion bones and rhino horn, they may be excused for viewing this radical rhetoric with considerable caution. 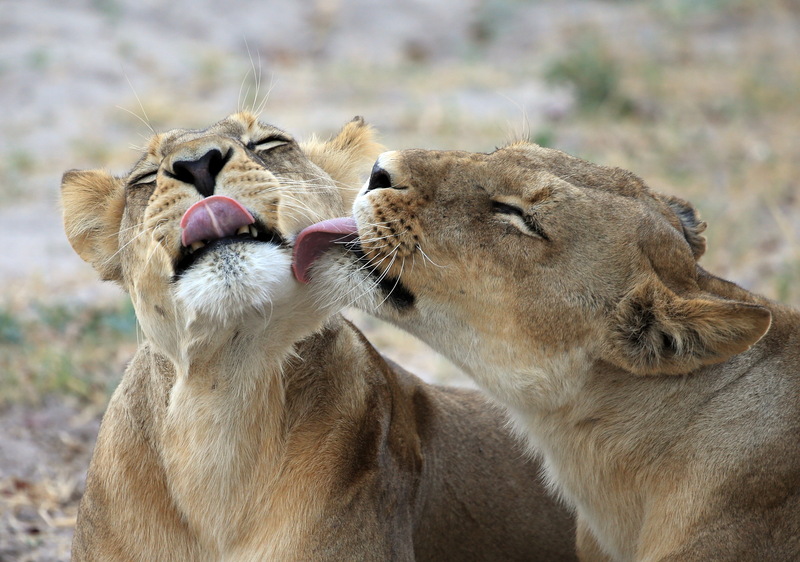 What are the chances that Parliament will enact the recommendations of the committee and bring the practice of breeding lions for profit to an end in South Africa? “I honestly believe we will see a significant shift in government policy,” says Purdon. “It is important that the Acting Minister (Derek Hanekom) be well briefed. I sincerely believe, that with the correct motivation, government will adopt the recommendations”. The PCEA’s chairperson, Mohlopi Mapulane, gave the assurance that the colloquium would result in action instead of being just another talk shop. He promised that the committee would follow up its outcomes with the tenacity of a hungry lion chasing after its prey. The end of a blighted industry? 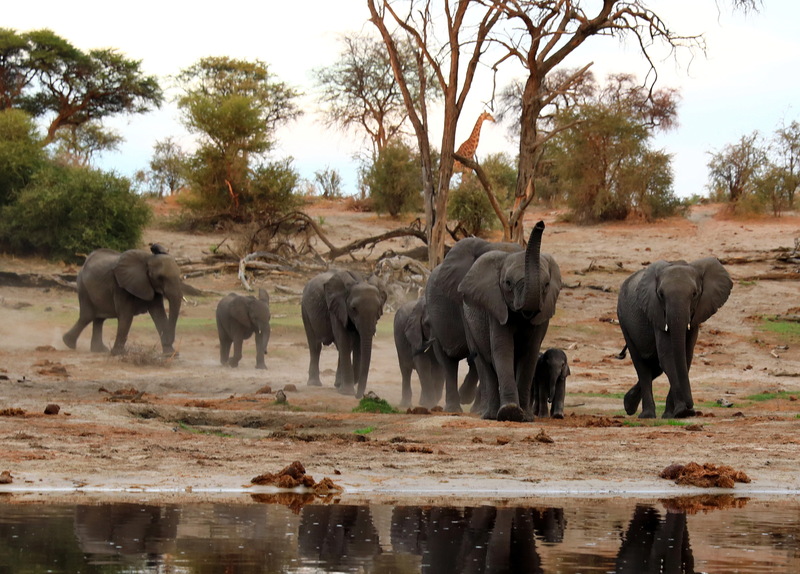 For too long, the South African government’s controversial policies with regards to some of Africa’s most iconic and most vulnerable species – rhinos, elephants and lions – have positioned the country on the wrong side of global consensus. 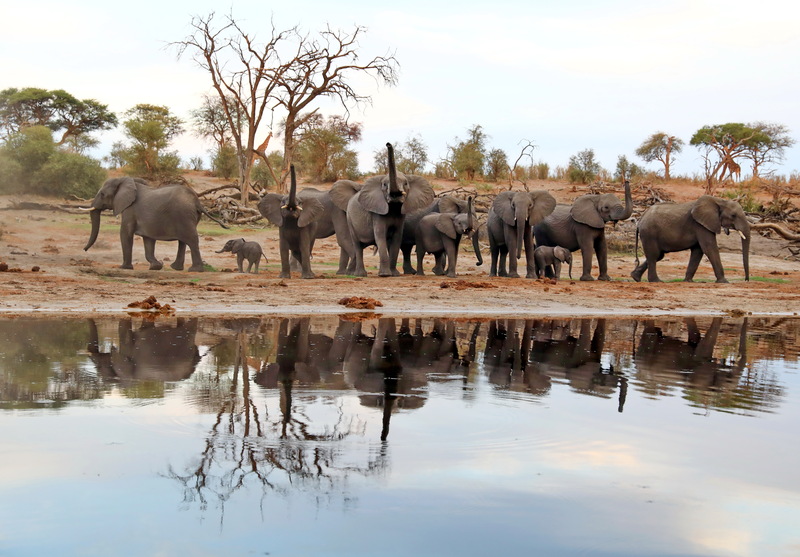 By commodifying wild animals and by putting profits before true conservation imperatives, it has sided with a greedy, unethical and often downright criminal minority. 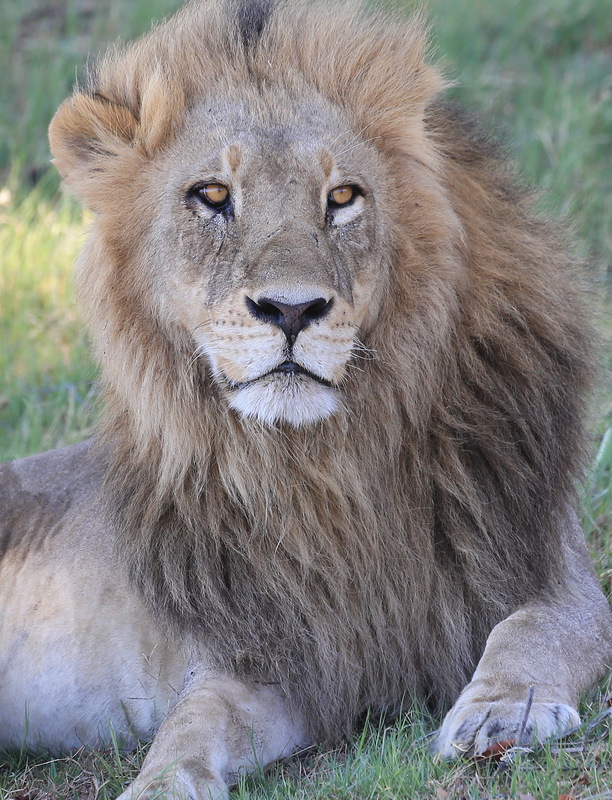 By taking the conclusions and recommendations of the PCEA’s report seriously and by enacting legislation that will bring the practice of breeding lions for commercial gain to a speedy end – perhaps under the leadership of a new, visionary Minister of Environmental Affairs – government has the opportunity to rescue the country’s proud and important conservation history, and to fulfil its moral obligations as the custodian, not only of lions, but of all wild species.